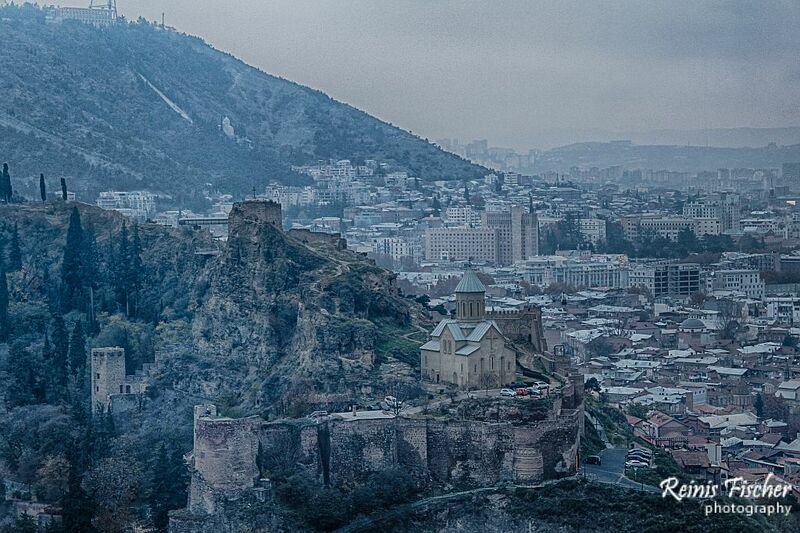 Ask anybody in Georgia - what are the must have tourist sites to visit while in Tbilisi. 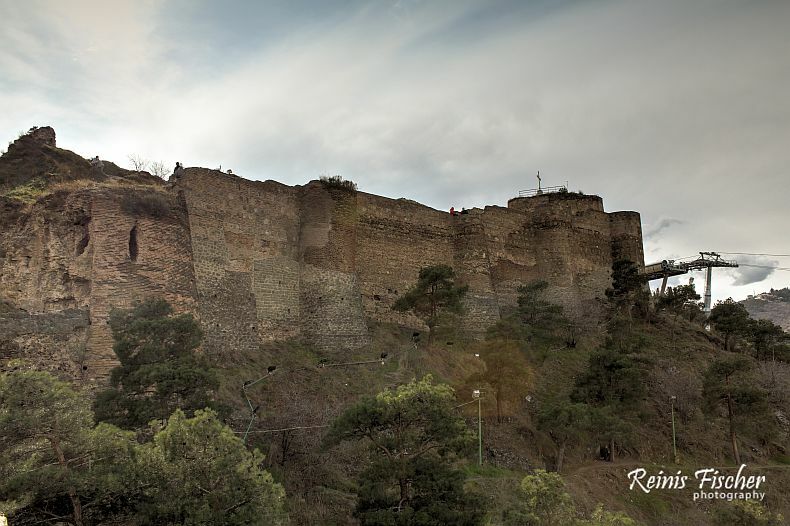 Narikala fortress will be a top of the list. 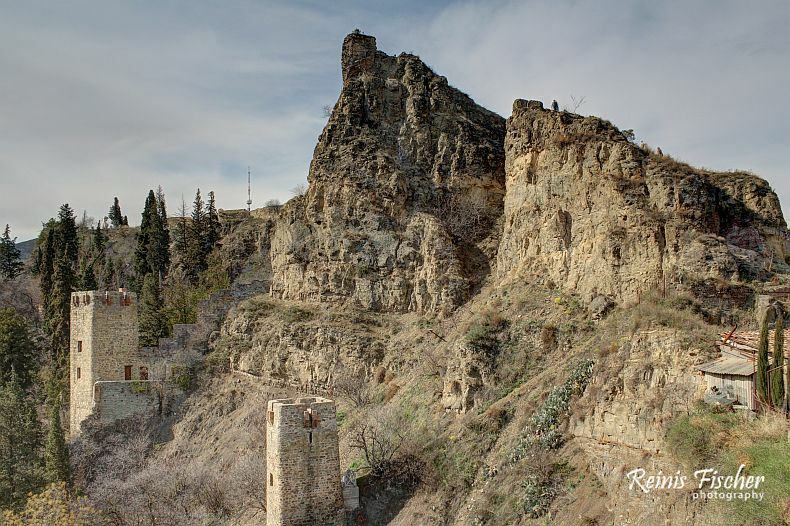 And there is a good reason - an ancient fortress, featuring rich history, overlooking Tbilisi, with some really spectacular views towards Tbilisi Old Town. You can get here by taxi as well. 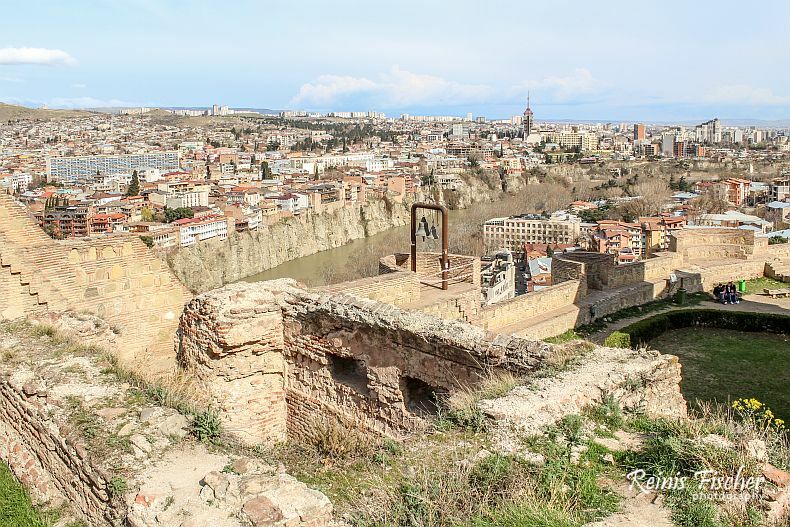 Some really great views can be seen from here. 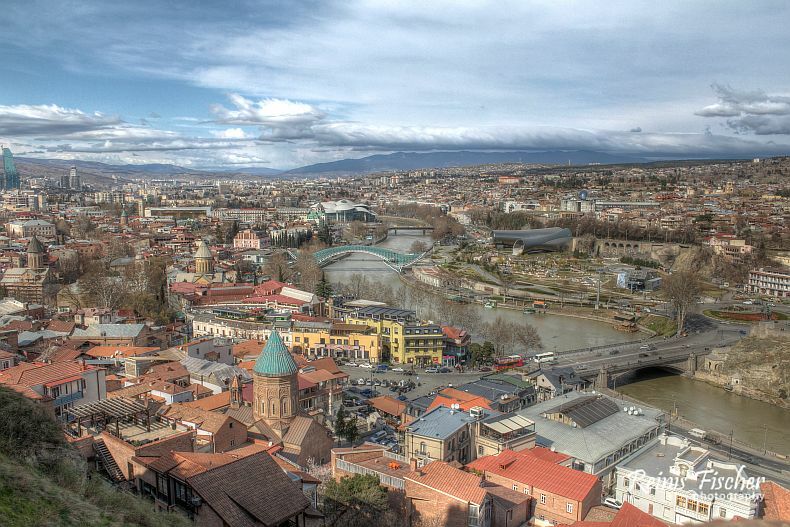 Narikala is great for photography. 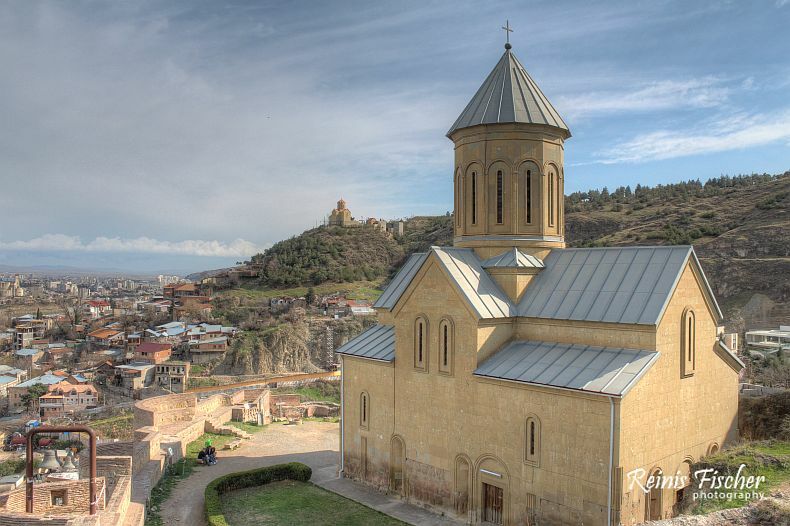 If you have been to Yerevean, Armenia - you might find some similarities with Erebuni fortress, thus Narikala will impress you more. 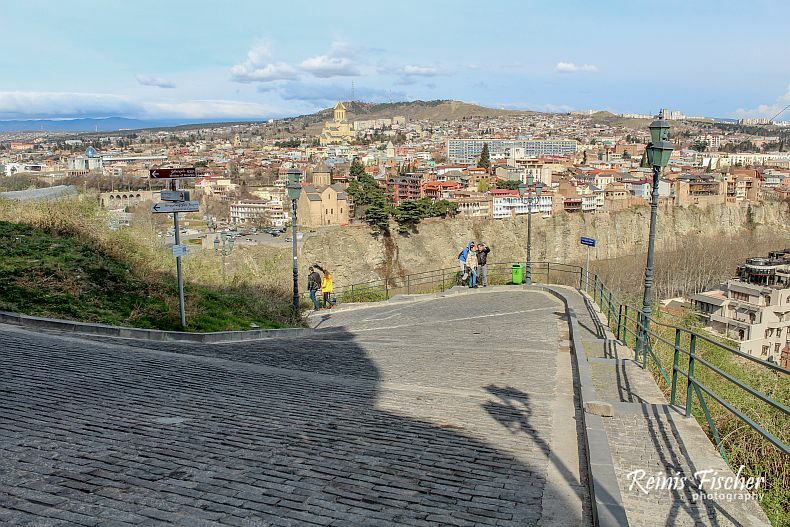 Some can take aerial tram to get up here from Rike park and then walk along impressive Narikala fortification wall.